Dominic is an Inner Peace Advisor. He knows behind every wish, goal, or pursuit, the real desire is to attain inner peace. Dominic defines healing as the ability to understand the source of pain, suffering, and obstacles. Dominic uses a left and right brain approach to resolve and heal these issues at the core - at the 'Why?' level. 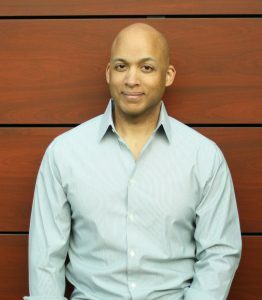 Dominic received a Bachelors in Engineering from Stanford University and a Masters from the Wharton School of Business. He combines the tools gained from his traditional education and work experience with tools gained from the fields of Neuro-Linguistic Programming, Theta Healing, and the Bengston Energy Method. Dominic unleashes this arsenal of knowledge and capability to work with you to rapidly create the permanent shift you seek.